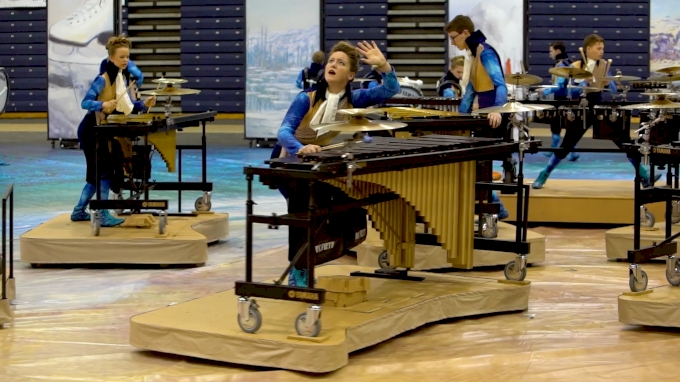 We got to take a look under the hood of Spirit Winter Percussion’s spinning platforms. These things are pretty cool! Watch the 2018 WGI Percussion World Championships LIVE on FloMarching April 19-21!